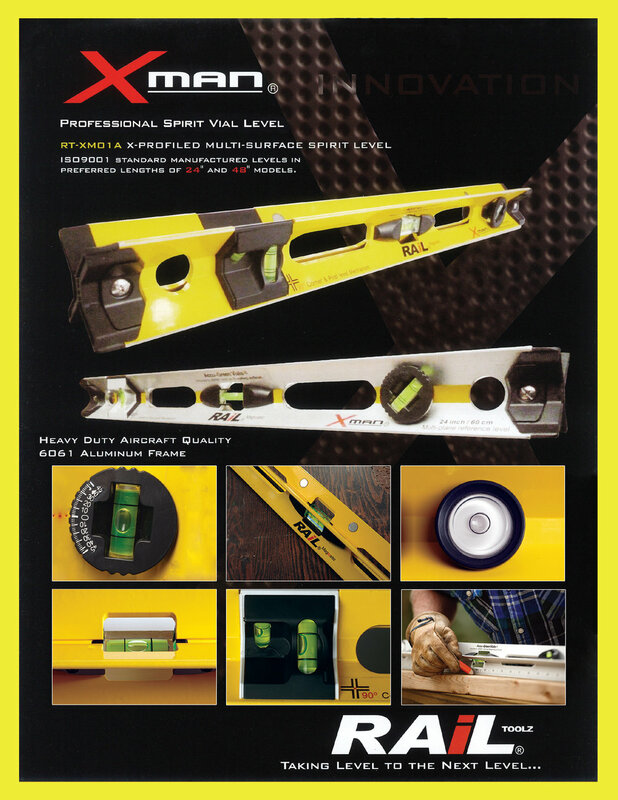 Introducing the revolutionary Xman Level, the only x-profiled multi-surface spirit level. An ingenious tool for carpentry, cabinetry, framing, plumbing, masonry, electrical, woodworking & more, trusted by professionals, tradesmen & DIYers alike. Available in 24” and 48” models.